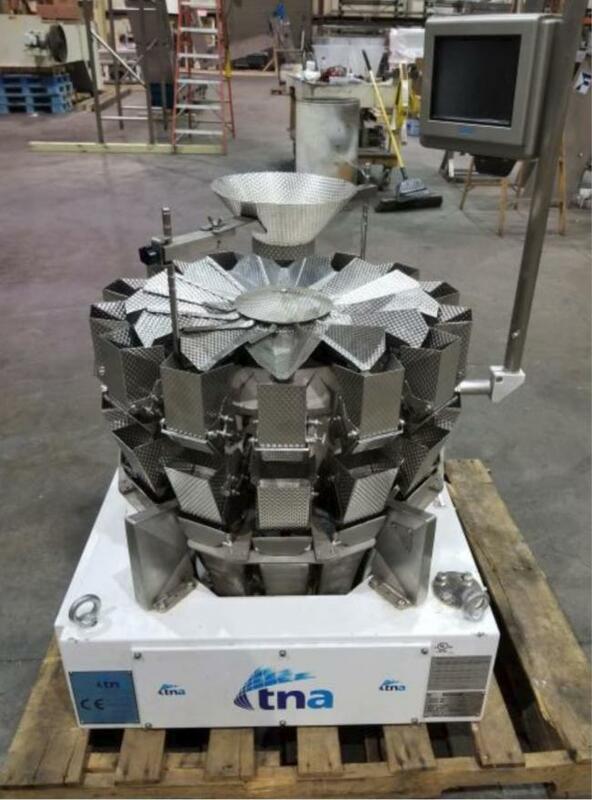 Buying used Yamato scales and combination weighers is the best way to greatly reduce start up costs when moving to or developing a new packaging facility. Buying used Yamato scales and combinations weighers is also a great way to update your equipment and to achieve faster speeds and better weights. 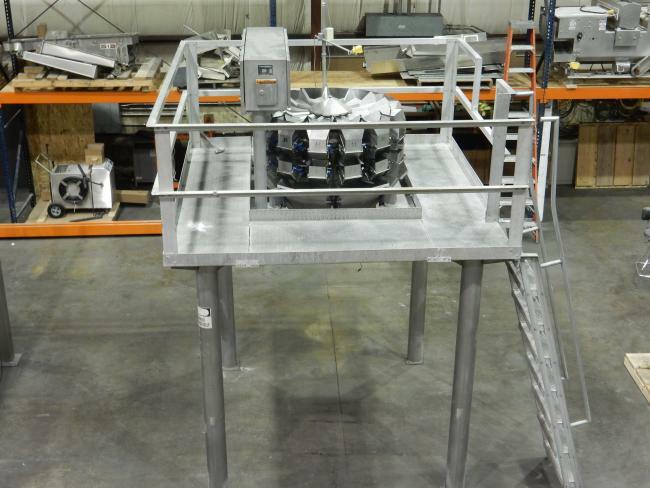 Our used Yamato scales and combination weighers are refurbished and ready to run. We offer a variety of high-quality used Yamato scales that can provide you with reliable operation for many years. 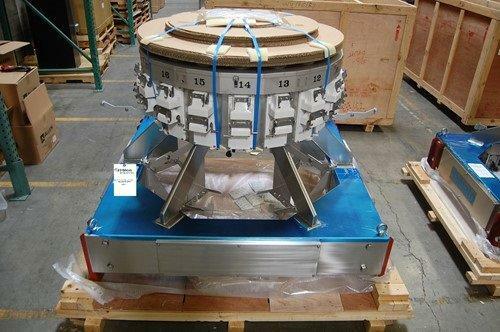 While you may initially be skeptical about purchasing used packaging equipment instead of newer models, High Performance Packaging individually inspects each Yamato scale that we receive, making sure that all machinery is fully functioning prior to reselling. You can take comfort in knowing that our Yamato packaging equipment is capable of adding years to your packaging system. 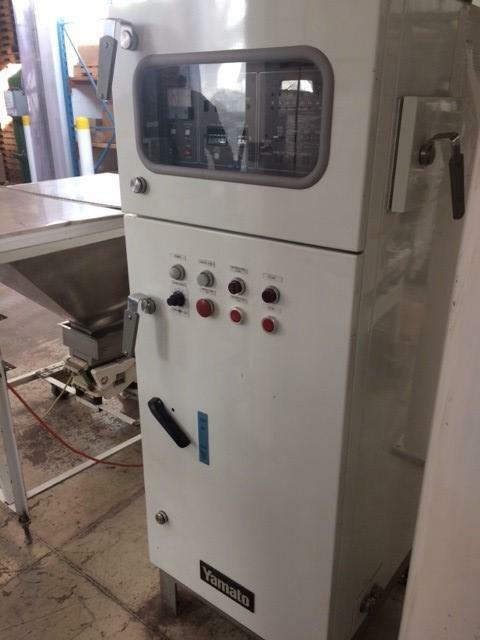 We also carry many other types of food and nonfood packaging machines from many of the top manufacturers in the industry. 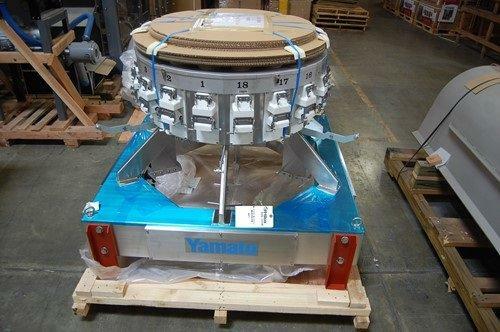 If you have any Yamato scales or other used packaging equipment that you would like to get rid of prior to purchasing replacements, you can sell this machinery to us as long as it’s operational. We can also fully restore heavily used equipment upon customer request to maximize functionality, but each piece of equipment we sell should be capable of providing you with consistent effectiveness. We are your used Yamato scales and combination weigher experts! You can browse our full selection of Yamato scales below, and request a quote at any time. 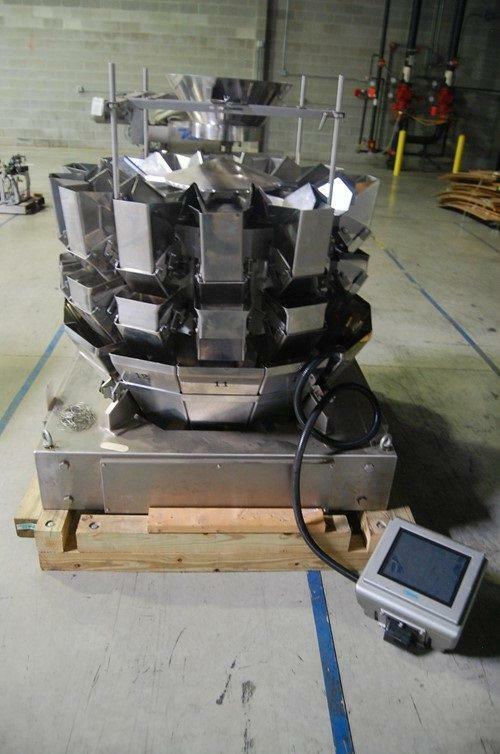 Used ADW-314SD Yamato Combination Weigher Scale for sale. Weight range 4g-500g, max speed 160 bpm and with a Yamato touchscreen control. 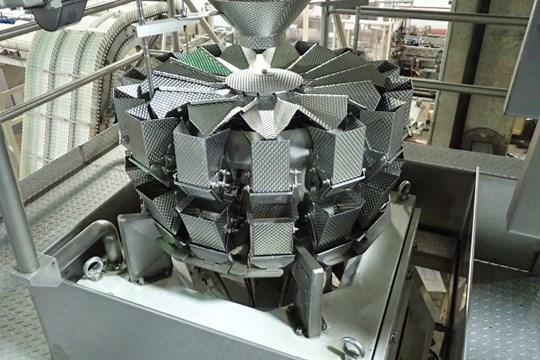 Used 2014 ADW-514SV Yamato Combination Weigher Scale for sale!!! 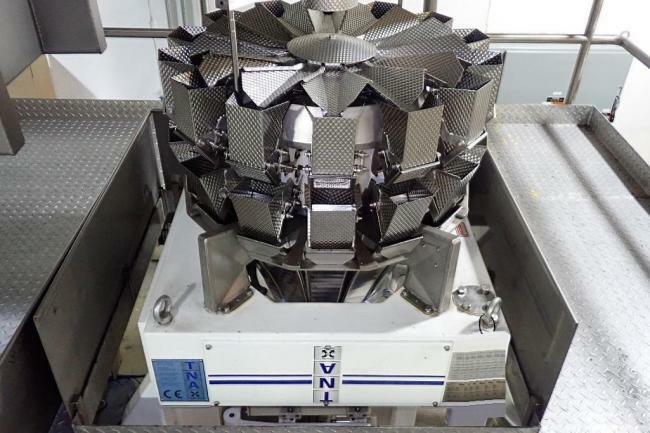 Never Used ADW-F518SV Yamato Combination Weigher Scale for sale!!! 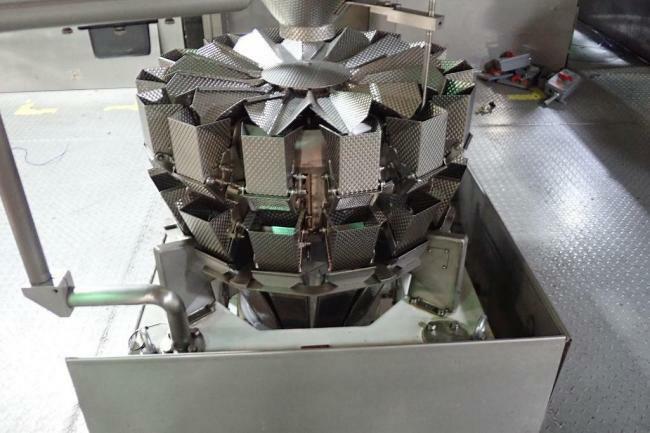 Used ADW-314SD Yamato Combination Weigher Scale for sale!!! Used Yamato ADW 514 SD scale for sale! Used Yamato ADW-320R Yamato Scale for sale!!! 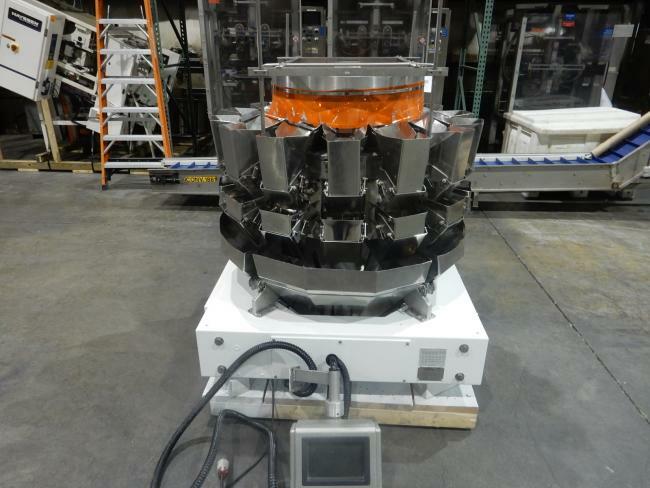 Used Yamato ADW333RWB with stainless mezzanine for sale!